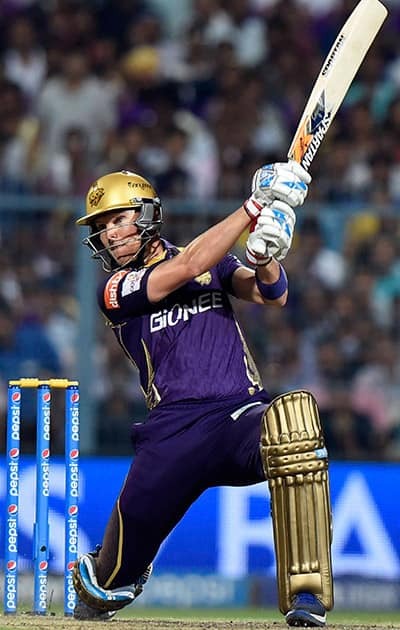 DD cricketer JP Duminy in action during IPL 2015 against KKR at Eden Garden in Kolkata. KKRs batsman J Botha plays a shot during the IPL match against Delhi Daredevils at Eden Garden in Kolkata. 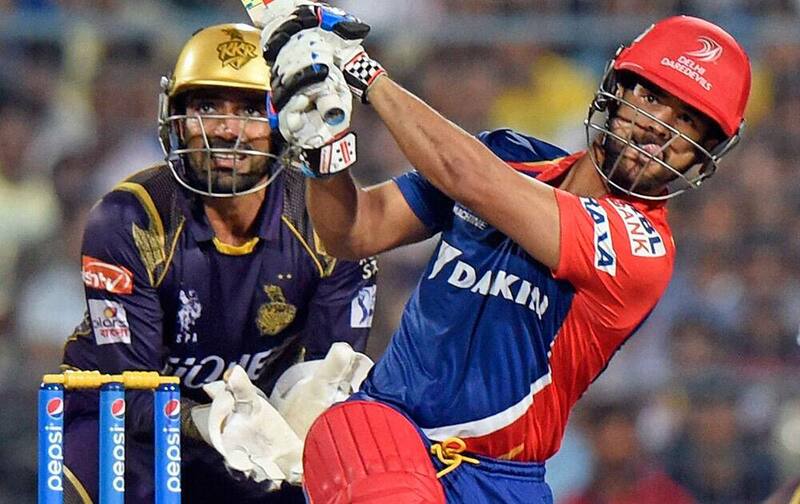 KKRs batsman Yusuf Pathan plays a shot during the IPL match aganist Delhi Daredevils at Eden Garden in Kolkata. Delhi Daredevils bowler Imran Tahir celebrates KKRs Yusuf Pathans wicket during the IPL match at Eden Garden in Kolkata. 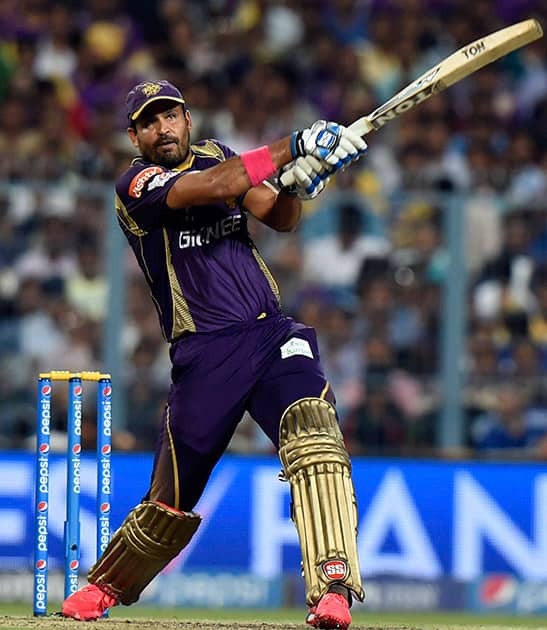 KKR cricketer Robin Uthappa in action during IPL 2015 match aganist Delhi Daredevils at Eden Garden in Kolkata.